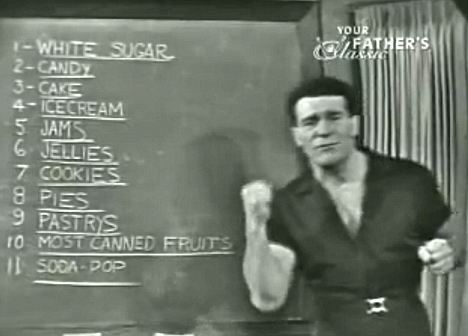 The late, great Jack LaLanne was quoted as saying “If man made it, don’t eat it”. Jack’s point was t hat natural foods are best in their natural state – this is where you find the best sources of nutrients. Processing food – and we’re not just talking about the garbage isle here, we’re also including all the high-end “health foods” that are now conveniently processed for your convenience – can alter the food’s content and therefore hamper the quality so when selecting your foods, go with nature first and leave the man-made stuff alone. #1 Beware the cult of CrossFit. #2 CrossFit leads to injury at best and life-threatening rhabdo at worst. #4 The high school gym class embarrassment factor. #6 The argument that it doesn’t really train you for anything. 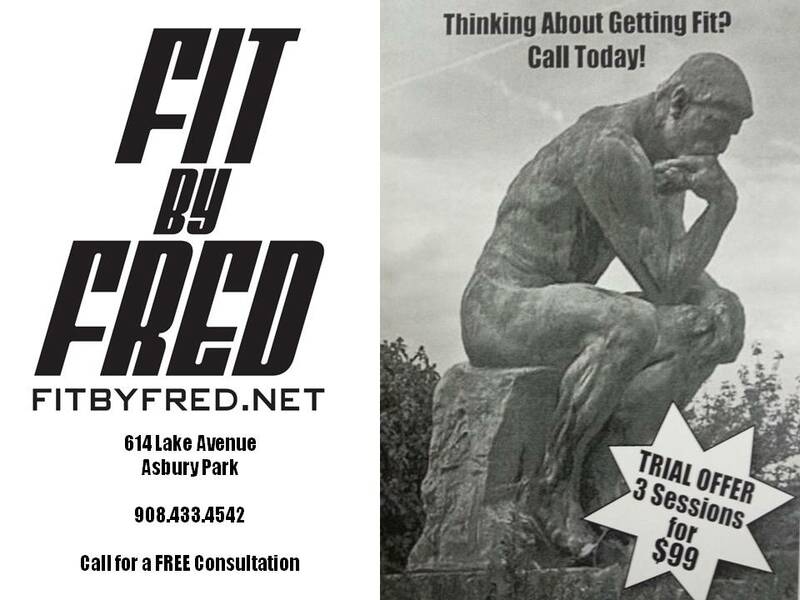 At FIT by FRED, we couldn’t be more different. Here’s how we differ point-for-point. #1 No cult-like behavior here. We are independent, open-minded thinkers. 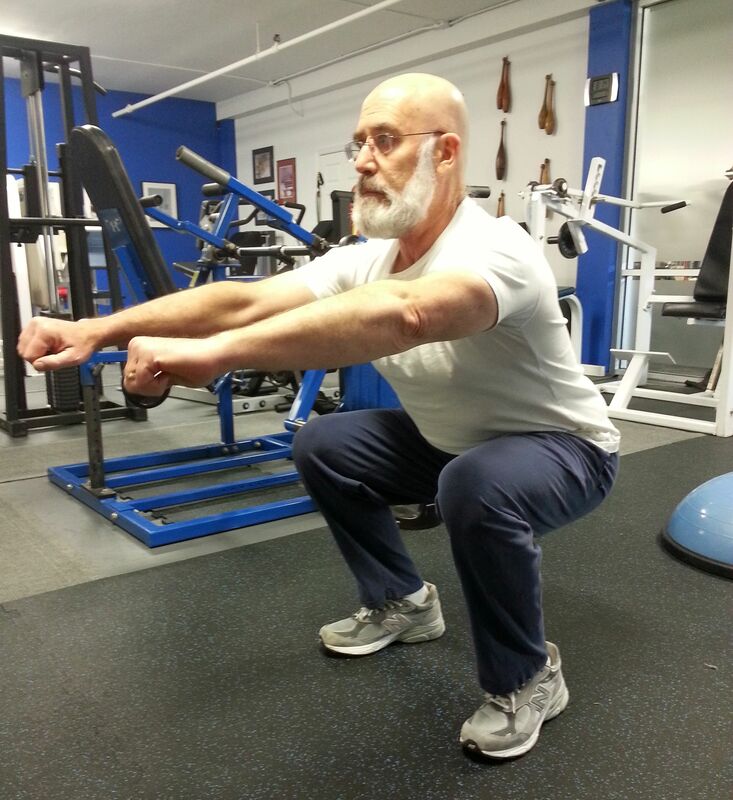 #2 Our focus is on injury prevention – in and outside the gym. Getting hurt while exercising is not proof that you are working hard. It’s counterproductive and senseless behavior. #3 One-on-One Training is the only way to be properly coached. #4 A private facility for private training in our 950ft well-equipped facility. #5 We aren’t cheap but we aren’t expensive compared to others that offer less. #6 We train you for life by focusing on improving your health and fitness.